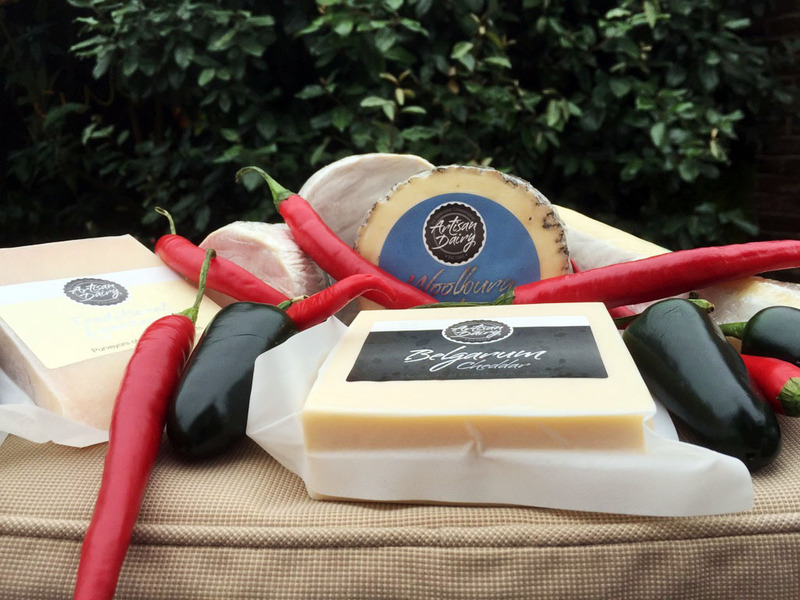 33rd Management Ltd runs four amazing Cheese and Chilli Festivals throughout the south of England each year. 2016 was a great success for the festivals, with thousands of people enjoying a wide variety of food, drink and activities. We are now looking forward to an even better 2017, and hope to see you then!